Preventive maintenance is unfortunately a commonly overlooked aspect of keeping a commercial roofing system in top condition. According to a report by the CMD Group, a data group focusing on construction, owners who perform preventive maintenance spend about 25% less on roof repairs and replacement as compared to those who don’t. Incidentally, they’ve also observed that commercial roofing systems last an average of eight years longer when properly maintained. With two such obvious benefits that come with proper upkeep, the way that cost-cutting building managers and owners stick to the idea that preventive maintenance is an optional expense is astonishing. Regardless, here are the best ways to use preventative maintenance to maximize the potential of your roof. When comparing different maintenance providers, going with the lowest estimate may at first seem like the most prudent choice. Unfortunately, this is not a viable long-term strategy because the quality of these cheap repairs often results in more repairs being necessary down the road. Roofing contractor costs increase annually, which means that frequent repairs for older roofs can quickly exceed the savings you’ve achieved from choosing the lowest bid. 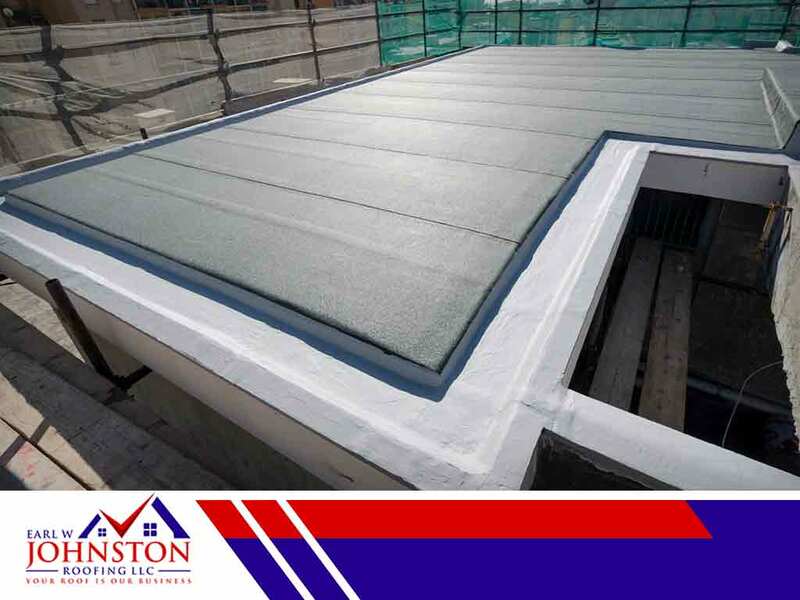 Considering the amount of wear and tear commercial roofs are exposed to daily, it’s not surprising that routine maintenance is necessary to maximize the use of your roof. Earl W. Johnston Roofing has installed, maintained and repaired residential and commercial roofing in Florida for decades. Our commitment to guaranteeing customer satisfaction has earned us our stellar reputation, and we would be happy to help you with the preventative maintenance of your roof, as well as repairs and replacement as needed. Standing water is perhaps your roof’s biggest enemy. A good drainage and gutter system will get rid of most rainwater pools, but occasional sagging and surface damage can enable water to penetrate your roof. A visual inspection performed monthly, and especially following storms with strong winds and rain, should give you plenty of time to avoid water-related roofing damages. If you see pools of water even after the rest of the roof has dried up, it’s time to call in professional roofers. Our maintenance and seasonal inspection programs at Earl W. Johnston Roofing can help you protect this critical part of your building and save you a lot of headaches in the future. Call us right now at (954) 908-2871 or use our online contact form to request a free quote. We serve clients in Broward County, Hollywood, and North Miami, FL.